Buses are usually considered to be a means of transportation, but, have you ever thought that buses could also be a sign of luxury? The buses have evolved so much since the earlier times that along with the normal buses that run on the road, you will also find some luxury buses, which are designed to provide you utmost comfort and an extravagant feel. 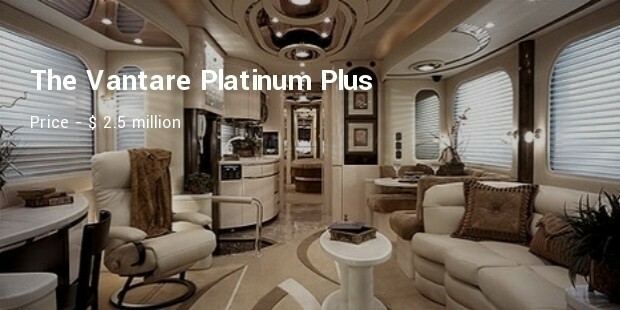 This is one of the most luxurious buses in the world, which boasts of king-size beds and a large plasma television. 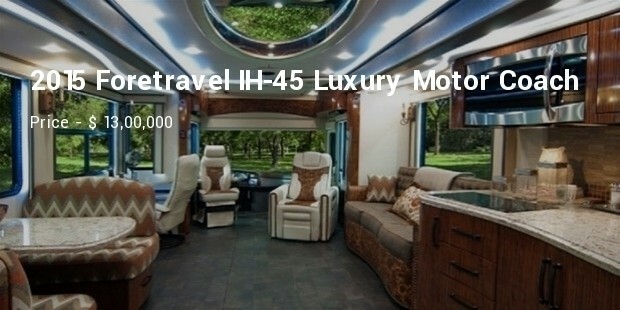 This spacious and ultra- luxurious bus also has amazing state-of-the-art technology. 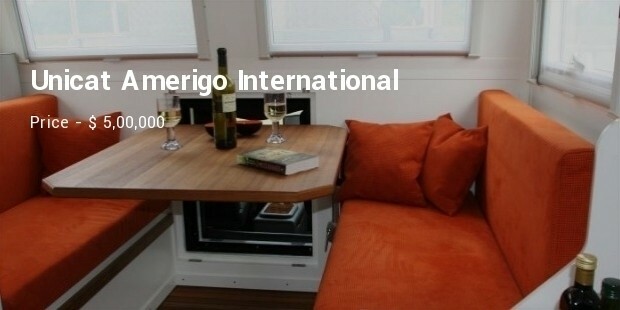 Some of the amazing features of this bus are the liquor cabinets, the designer glassware and the beautiful interiors. 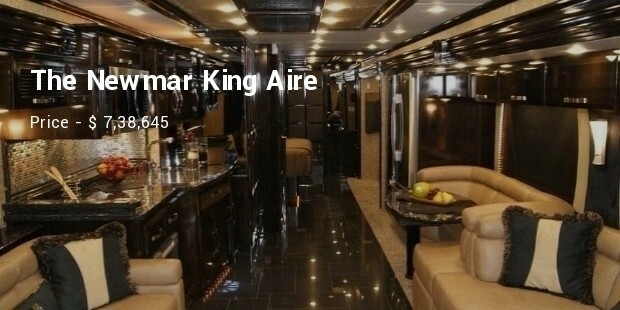 This highly luxurious bus was specially designed for the Prince. 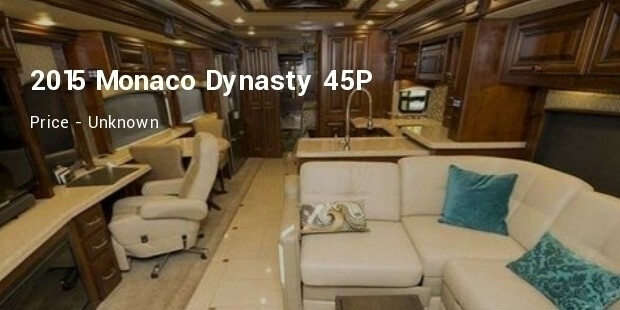 This single-decker bus boasts of a huge lounge and a royal suite. The bedroom features lavish beds and seating. Apart from this the bathrooms are also amazing. 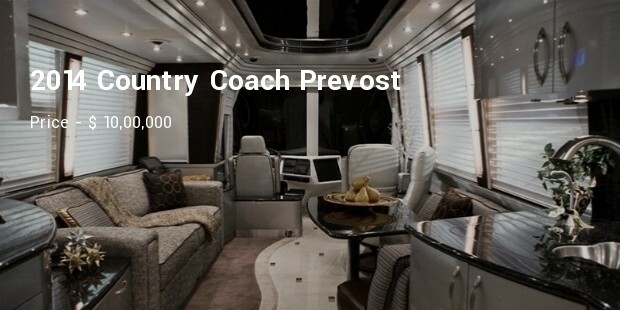 This luxurious bus is perfectly built to provide ultimate comfort, even if you are on the driving seat. 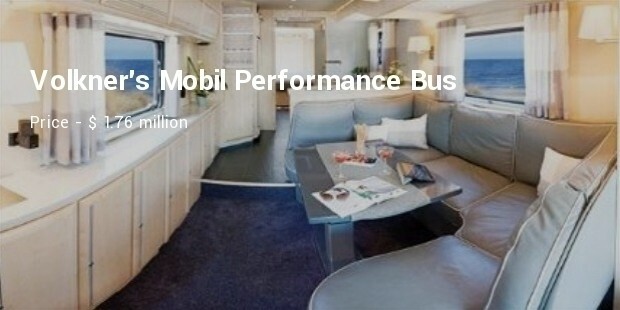 Some of the amazing features of this bus are a built-in garage, lavish living and sleeping areas, entertainment areas and plasma televisions. 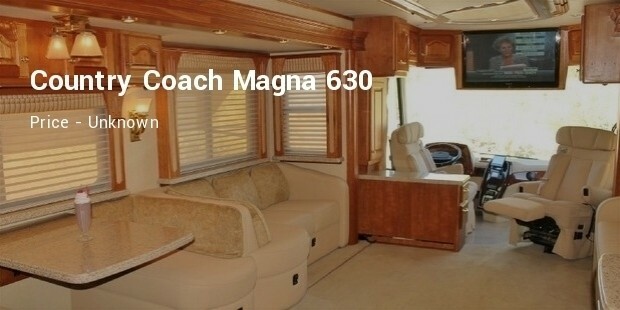 The Country Coach Magna is the perfect example of luxury on wheels. Some of the major features of this luxurious bus are the keyless entry facility which is possible due to its touchpad and the washers and dryers that are present in this bus. Another great fact about this bus is that it is solar powered with the solar panels installed on top of the bus. 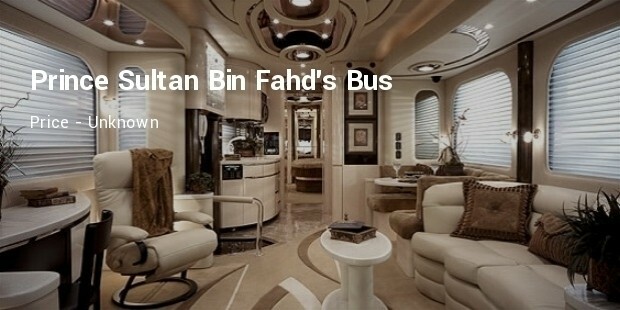 After going through the list of luxurious buses listed above, aren’t you tempted to take a ride in one of them? After all, there is no one who does not like luxury and extravagance.